WESTERN BUFFALO SOLDIERS ASSOCIATION, INC. 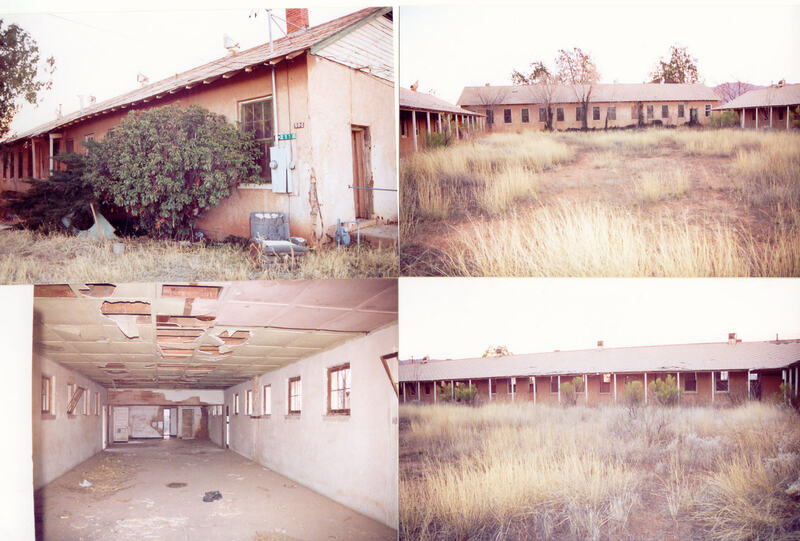 Please help us save Fort Naco. We can save this Fort for all to enjoy. Fort Naco is the last of twelve border forts that extended from Brownsville, Texas to San Diego, California. These forts guarded the U.S. and Mexico border in the early 1900s. Pancho Villa, Black Jack Pershing, Geronimo, Charles Young, Victorio, Henry Flipper and the Buffalo Soldiers all roamed the border. These forts were established to bring order to the U.S.- Mexico border. Columbus, New Mexico, where Pancho Villa forces attacked in March 1916, was one of these forts. 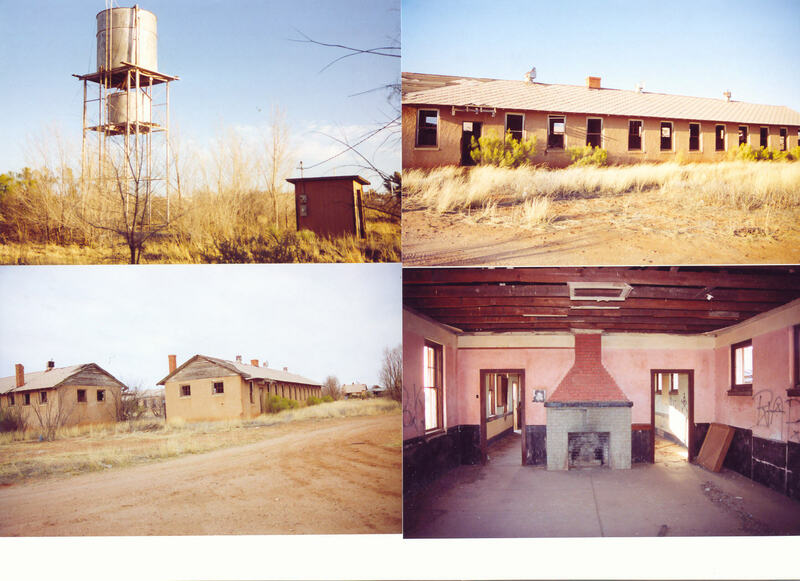 Click on Links below to read more History on Fort Naco and the American West.